Fab examines the process of recording an electric guitar amp. 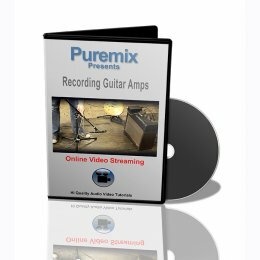 By focusing on things like placement and angles as well as listening to a few different microphones and analyzing the impact of these variables, this video will help you cut the grease out of the guitar recording process. He even pits an SM57 against an original AKG C12 to fascinating results.